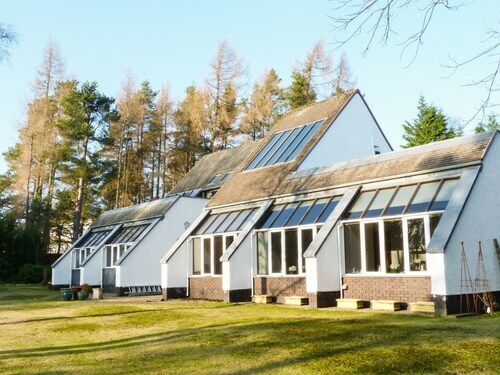 Situated in Auchterarder, this golf apartment building is within a 15-minute walk of Gleneagles and Gleneagles Golf Course. Phoenix Falconry and Tullibardine Distillery are also within 6 mi (10 km). 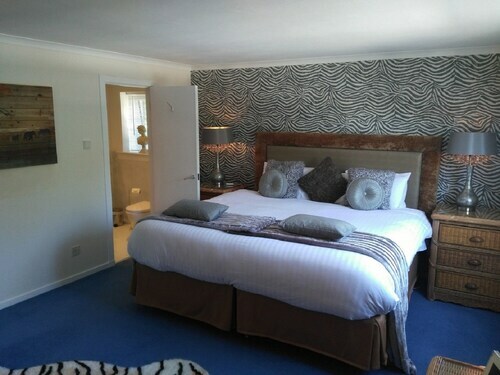 This family-friendly Auchterarder aparthotel is located in a rural location, within 3 mi (5 km) of Gleneagles and Gleneagles Golf Course. Phoenix Falconry and Tullibardine Distillery are also within 6 mi (10 km). 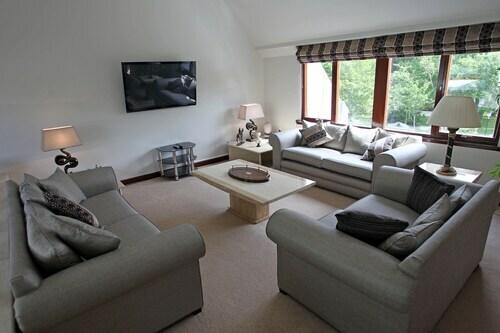 Situated in Auchterarder, this golf cottage is within a 15-minute walk of Gleneagles and Gleneagles Golf Course. Phoenix Falconry is 2.2 mi (3.6 km) away. 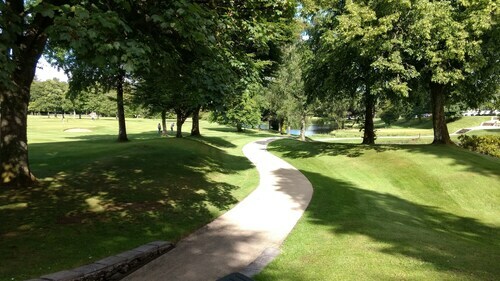 Situated in Auchterarder, this apartment building is within a 15-minute walk of Gleneagles and Gleneagles Golf Course. Phoenix Falconry is 2.3 mi (3.7 km) away. 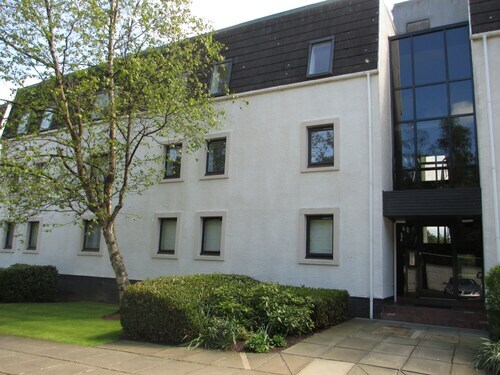 Situated in Auchterarder, this apartment building is within a 15-minute walk of Gleneagles and Gleneagles Golf Course. Phoenix Falconry and Tullibardine Distillery are also within 6 mi (10 km). Situated in Auchterarder, this historic vacation home is within a 15-minute walk of Gleneagles and Gleneagles Golf Course. Phoenix Falconry is 2.2 mi (3.6 km) away. 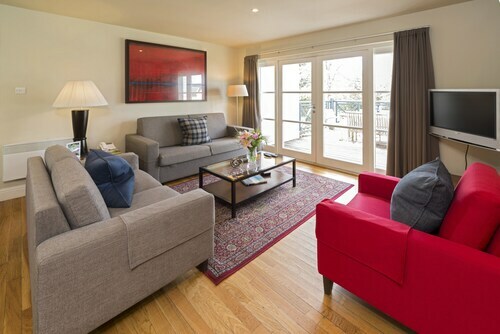 Situated in a rural location, this vacation home is within a 15-minute walk of Gleneagles and Gleneagles Golf Course. Phoenix Falconry is 2.2 mi (3.6 km) away.